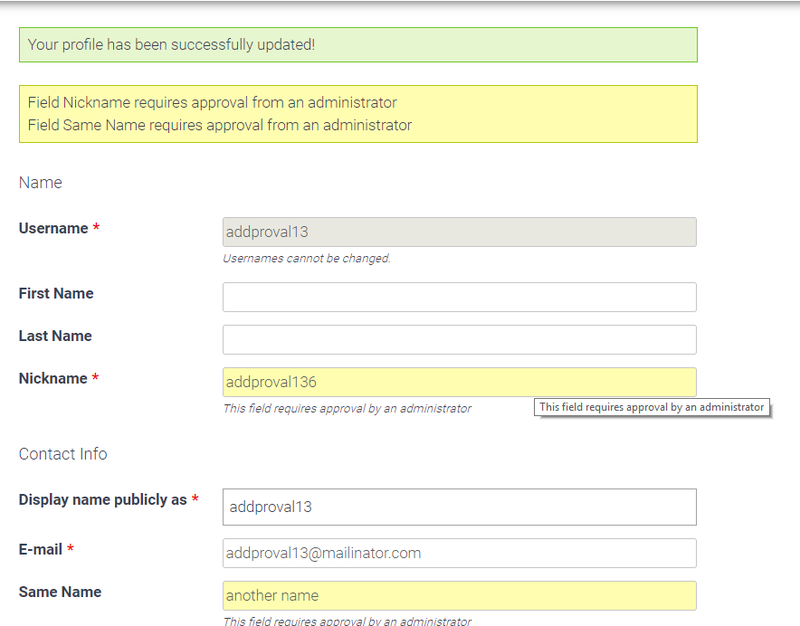 We are happy to announce the release of the Edit Profile Approved by Admin Add-on for Profile Builder. 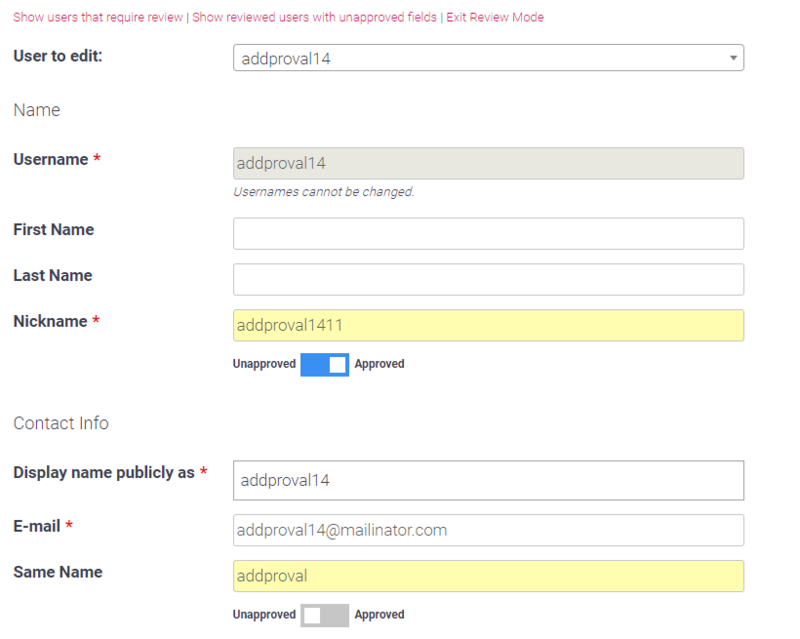 The Add-on extends the functionality of Profile Builder by enabling admin approval on edit profile fields. 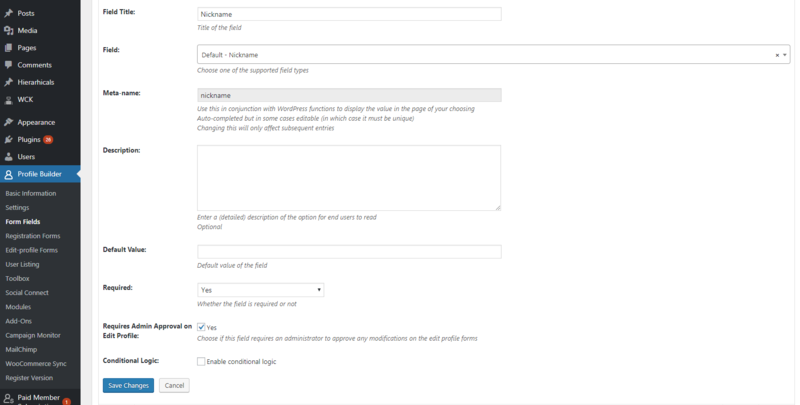 Until the fields have been approved the old values will be displayed for everyone else.